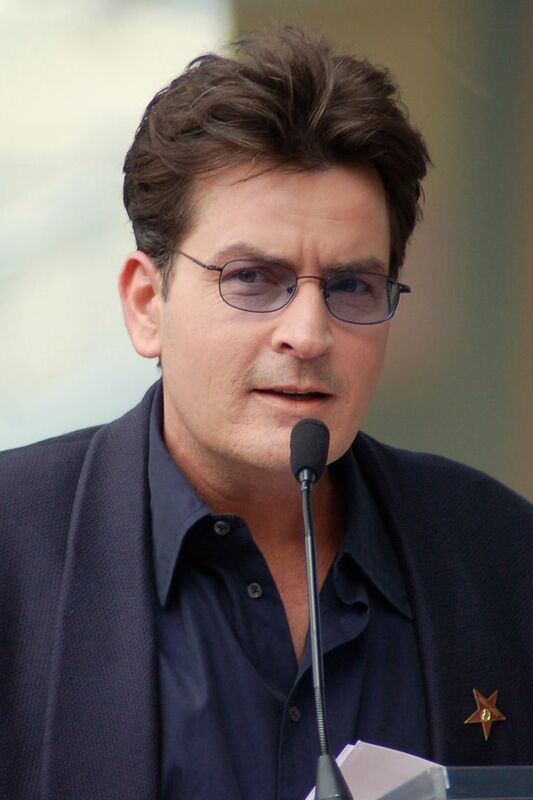 Carlos Irwin Estévez (born September 3, 1965), known professionally as Charlie Sheen, is an American actor. 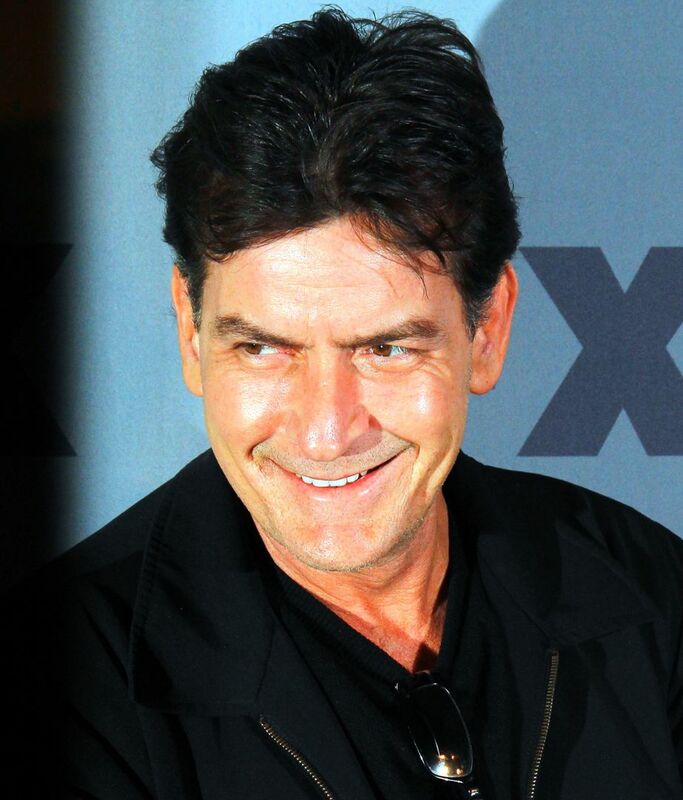 Sheen rose to fame after a series of successful films such as Platoon (1986), Wall Street (1987), Young Guns (1988), Eight Men Out (1988), Major League (1989), Hot Shots! (1991), and The Three Musketeers (1993). Read more on Wikipedia.